Today I danced with you in the shower. We danced to "A Sentimental Mood" by Duke Ellington/John Coltrane, and "Wild is the Wind" by Nina Simone. From what I've read you began to hear me around 18 weeks but I know that you've always heard me. You've always felt me and my energy and now I can feel you. I enjoy our dances together. Throughout all the hustle and bustle of my day I can finally slow it down and remind myself that you've been with me all day. "Your daddy and I can't wait to meet you"
I'll always dance with you little girl. Mommy will always dance with you. 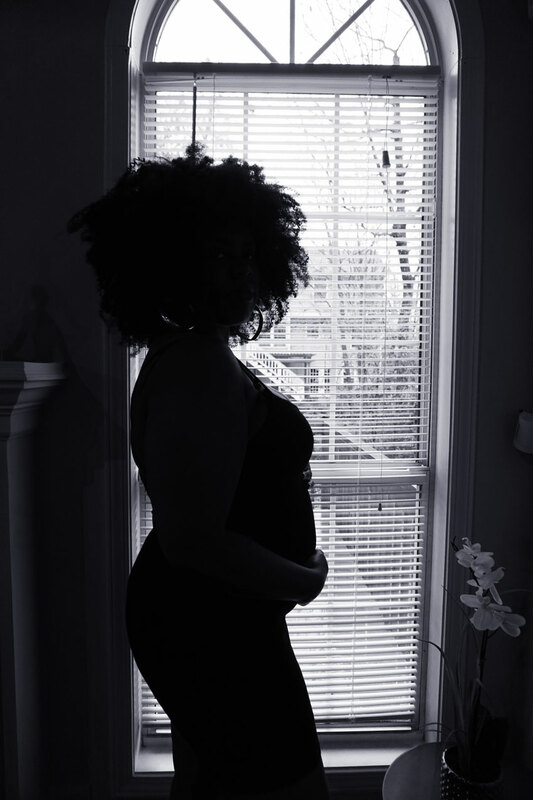 From finding out I was pregnant I decided to make my first experience with pregnancy as spiritual as possible. After all I am bringing a life into the world through my own personal portal. How more spiritual can you get? I had my eye on the beautiful art work from Studio Spirit Y Sol. 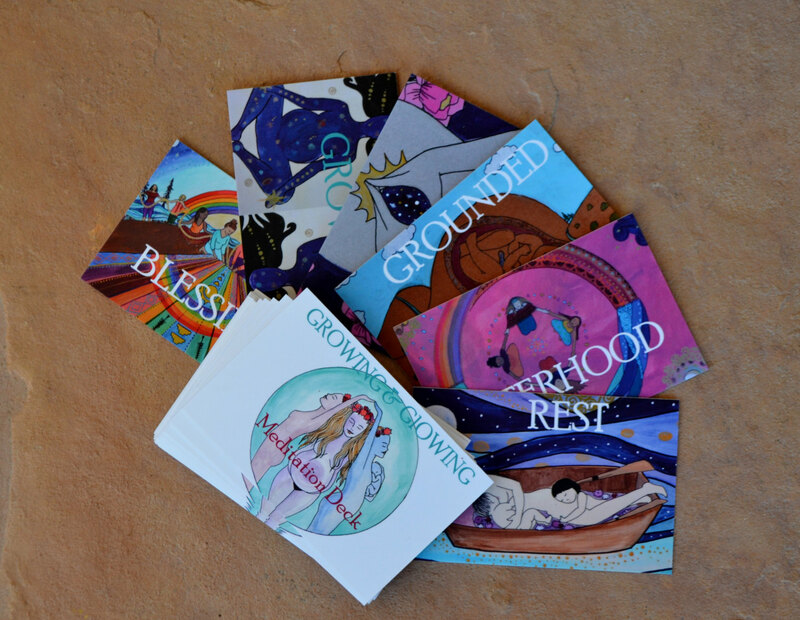 Her meditation deck of cards are beautiful hand drawn miniature art cards designed to assist you with focusing on positive words. I had no idea that for the first months the only thing I could focus on was trying to stay awake and trying to muster up enough energy to deal with work. There are 25 cards in the deck, I decided it would be perfect to focus on one word per week. I'll randomly select a card until the process is complete. I hope to, but I may not get around to sharing all 25 sentiments. You'll have to let me know if you'd be interested in my weekly thoughts surrounding this deck of cards. Congratulations!!! I knew you'd make an incredible announcement!